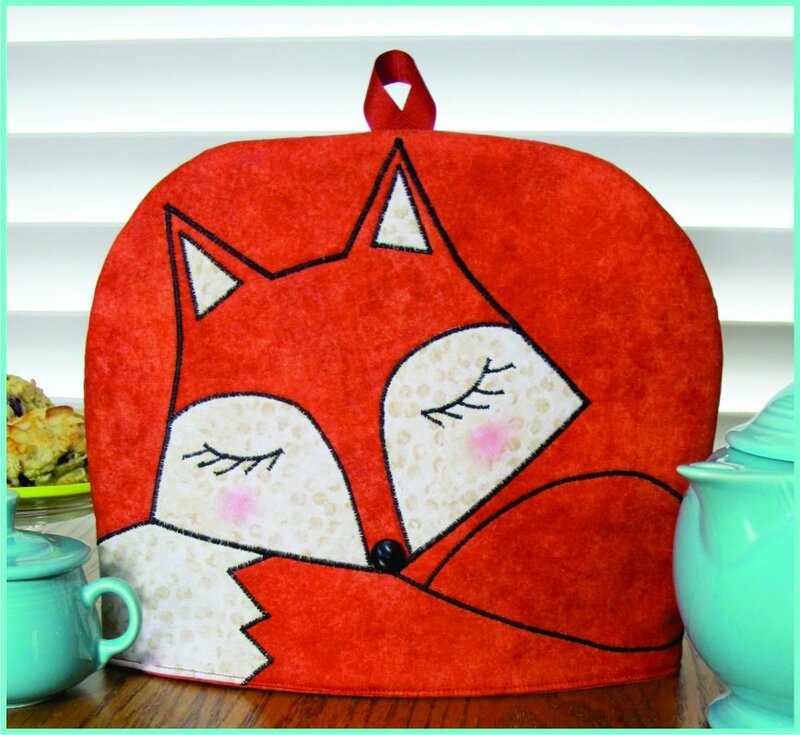 To make a perfect cup of tea, you’ll need this Fox Tea Cozy! Includes full-sized pattern pieces and step-by-step instructions to make this fun Tea Cozy. Approximate finished size 10½" tall x 12" wide - big enough for 4, 6 & 8 cup teapots - and features a hook for easy storage. Five o'clock tea can go well into the night with some help from this insulated Cozy Fox!